NEW : SURF + YOGA RETREAT ! 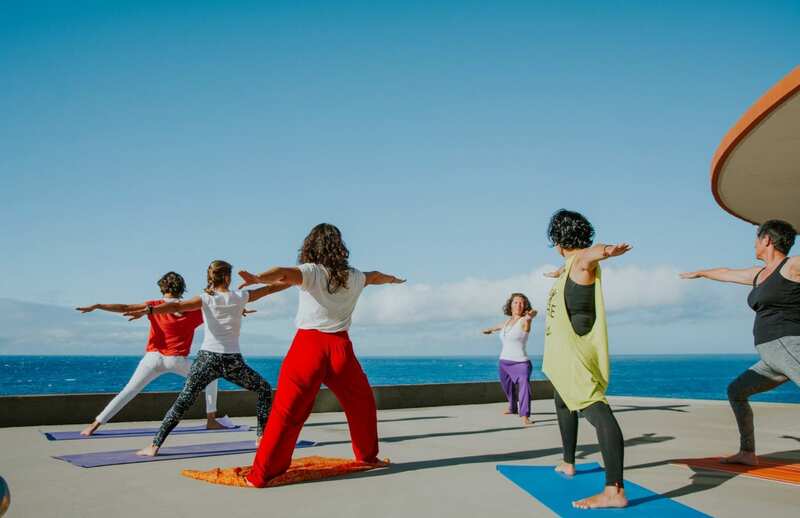 Home / Activities / NEW : SURF + YOGA RETREAT ! 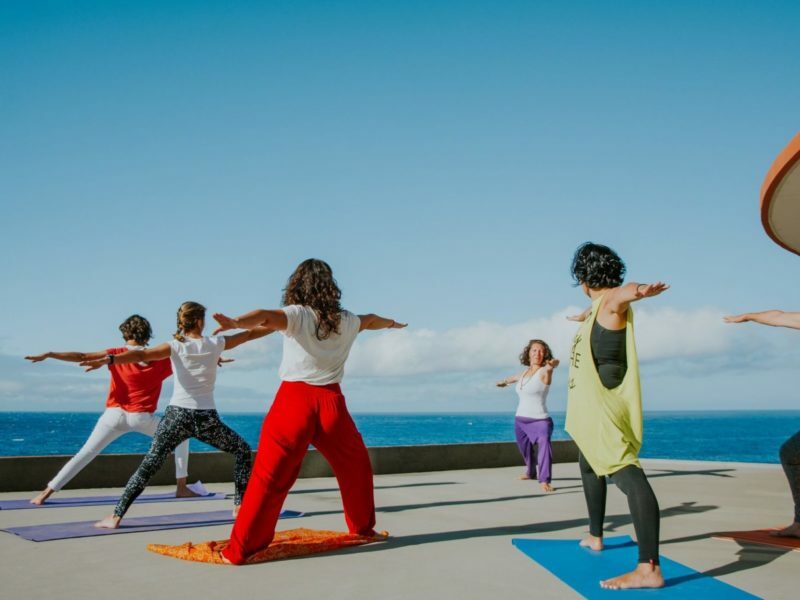 Connect yourself with the elements of the Nature with Surf and Yoga. Yoga invites us to be in the present moment, here and now and have a conversation with our body, our mind and our spirit, in a conscious way. It also allows to know ourselves better. Being on your mat is a privileged moment to take care of ourselves, stop the time and discover our self being.Through movement of the Yoga postures, we can release physical and emotional blockages which are anchored in our body.It’s a cleansing, a liberation and a journey of a deep discovery. How Yoga improves your surfing? Interested in Yoga & Surf Retreat ? Located in MADEIRA ISLAND (Portugal). CALHAU SURF SCHOOL provide a unique surf experience for you ! Calhau Surf School was born in the summer of 2010. The first surf school to operate in Madeira Island ! Our experience in surf teaching can actually be a great opportunity to improve your surfing.